Love is in the air this Valentine’s Day in Bangkok with one of Bangkok’s best rooftop bars hosting a beautiful dinner evening where everybody is invited. Cielo Rooftop Bar is celebrating all forms of love with an all-encompassing Valentine’s dinner, asking ALL couples in love, regardless of sexuality or gender. #LoveWins this Valentine’s Day at Cielo Rooftop with an ‘all couples’ welcome celebration of love! If you are looking for an LGBT Valentine’s Day or a Valentine’s Day for Gay Couples in Bangkok, look no further than the stunning Cielo Roof Bar and Terrace. Straight, gay, bisexual or clueless, it just doesn’t matter, come and celebrate being in love this Valentine’s Day in Bangkok! Cielo is using the #LOVEWINS hashtag for their Valentine’s Day dinner, a hashtag that derived from marriage equality breakthroughs in 2018 and went on to accompany celebrations online, regardless of sexuality or gender identity. The inspiring hashtag has captioned statements of love ever since, from couple’s photos, marriage proposals and exciting progression in partnership laws. A Festival of All Styles of Love! The latter half of 2018 brought LGBT rights in Thailand their own breakthroughs, with exciting progress made in the passing of the civil partnership bill. In celebration of this and for the first time, Cielo publicly extends to everybody, creating a welcoming setting that is perfect for Valentine’s Day and Gay Couples in Bangkok. 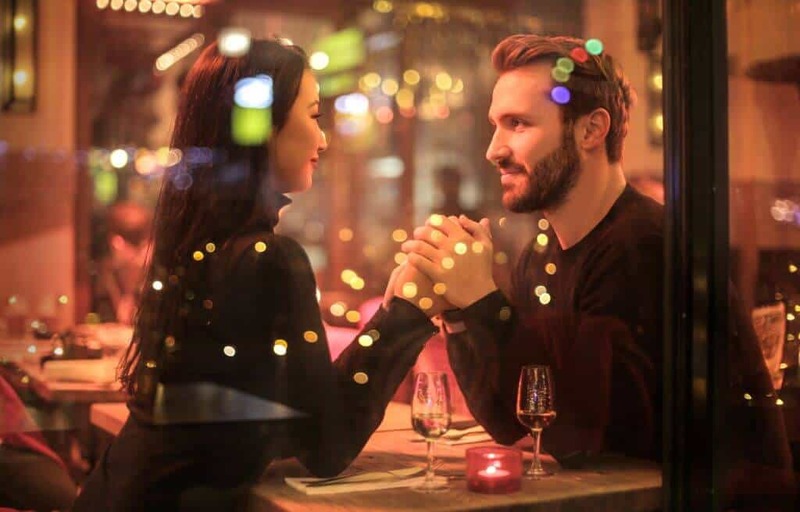 Celio pledge to create a warm and special evening for all couples, priding itself in removing any restrictions when it comes to all things love. 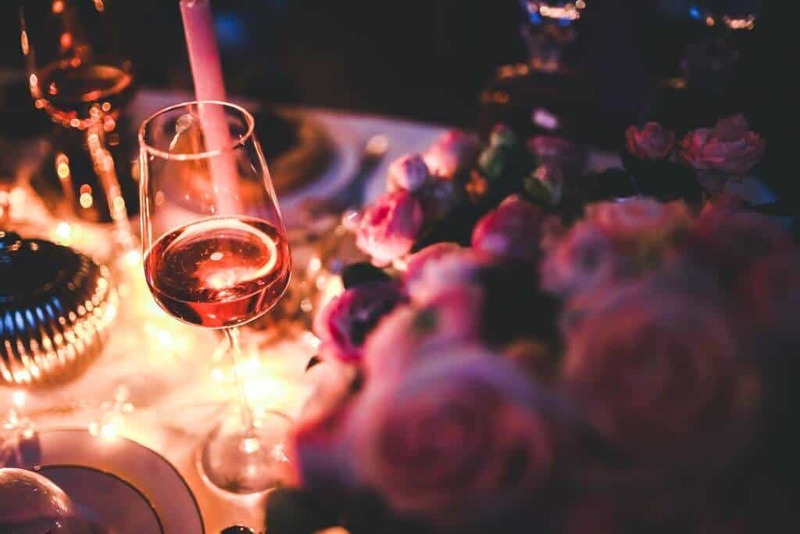 Cielo has gone all out for their #LOVEWINS Valentine’s Day Dinner in Bangkok, presenting an incredible menu that is the perfect accompaniment to your night of romance. Highlights include Hokkaido scallops & caviar, snow fish and champagne oysters. The incredible and delicious selection of signature cocktails that Cielo is famous for will also be available. Reservations are indeed recommended for this beautiful Valentine’s celebration of all things love!